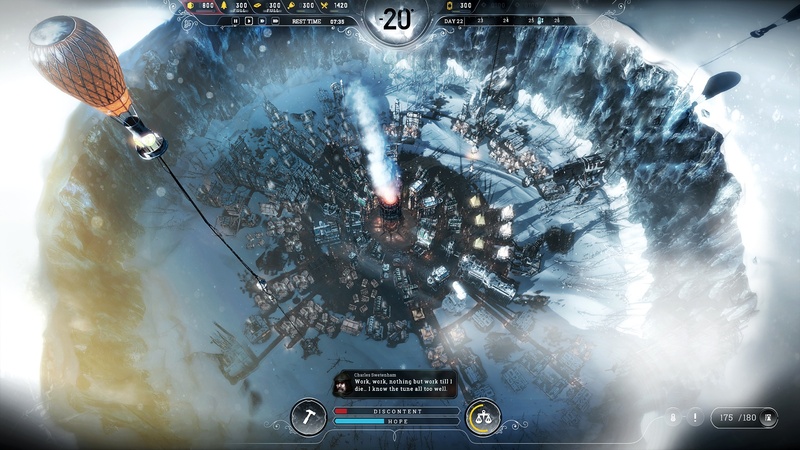 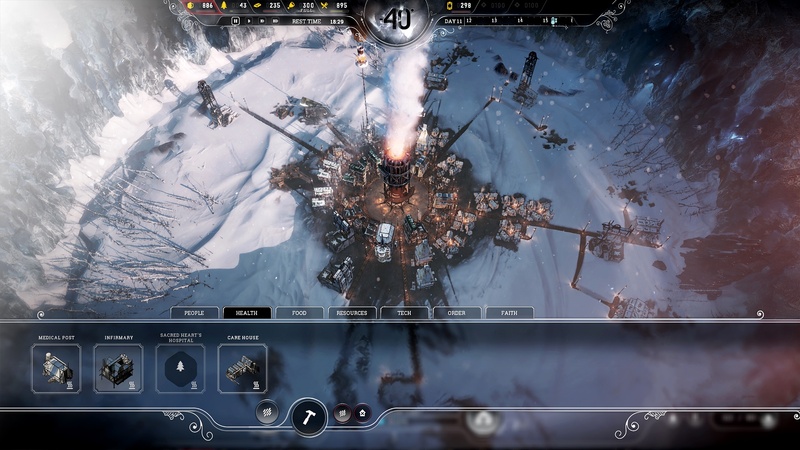 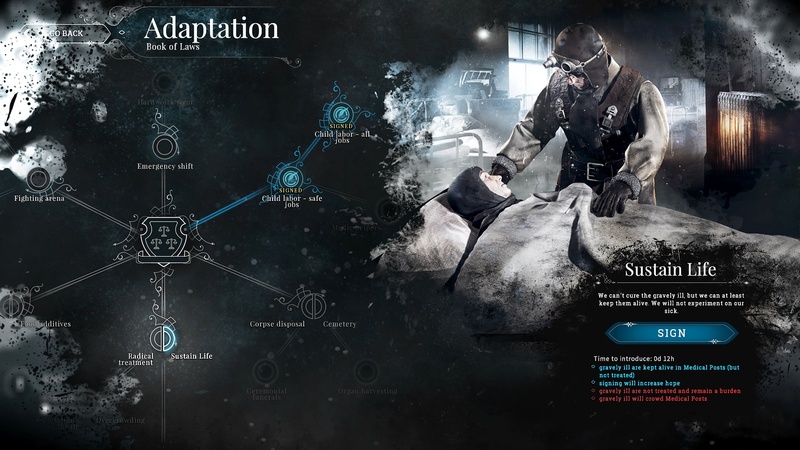 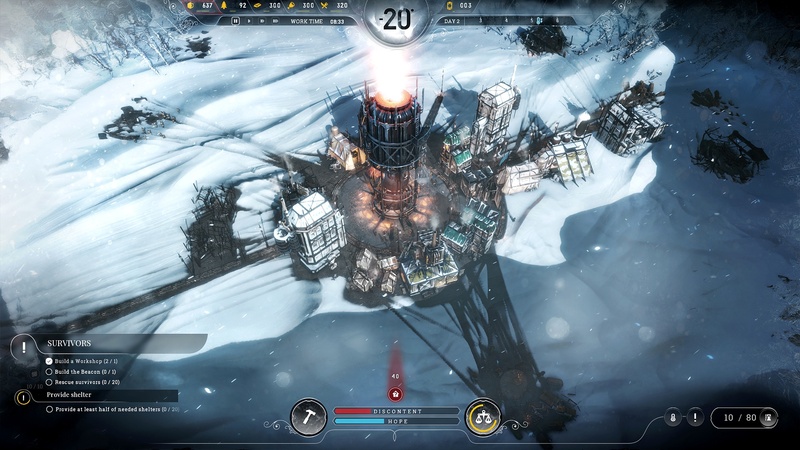 After previously being known for the harrowing survival game This War of Mine, developer 11 bit studios is back with another harrowing survival experience in the form of a new title set on an abandoned snowy planet, called Frostpunk. 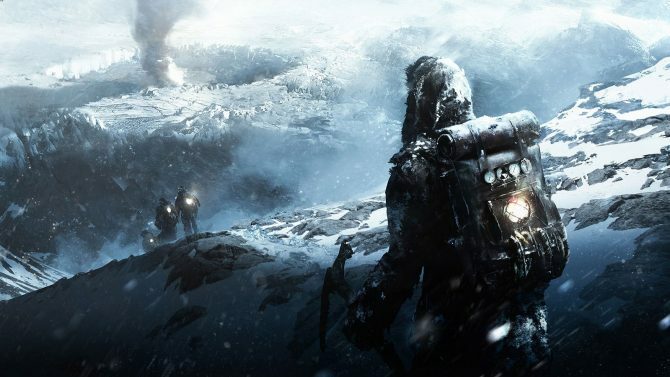 The title has been confirmed so far for release on PC and will release in 2017 – 11 bit studios will be revealing more information about the game “soon,” according to the game’s official website. 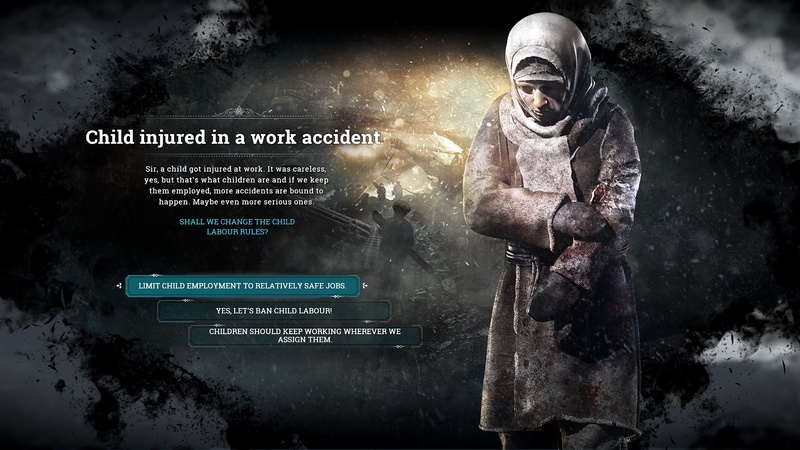 Zaidimas turetu pasirodyti siais metais. 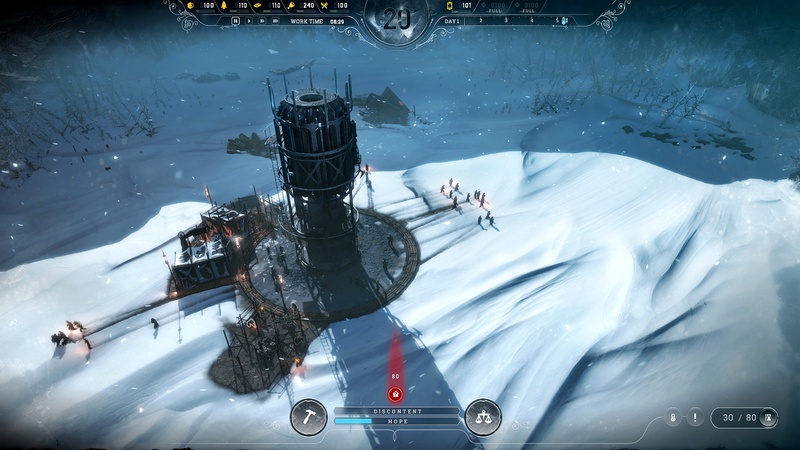 Siais metais zaidimas atkeliauja i PS4/X1 konsoles.